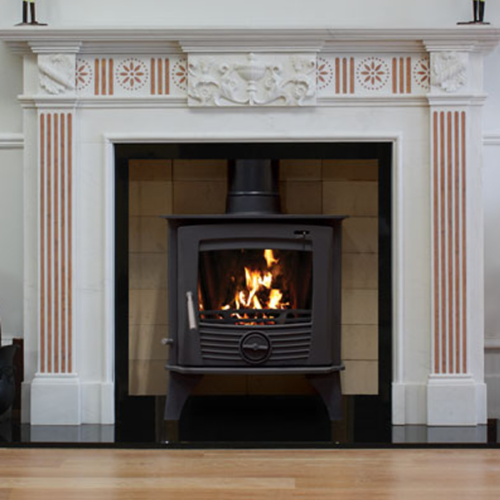 The Porto 600 Double Sided is the larger landscape cassette fire which has 2 larger windows to view the flames in your beautiful home. 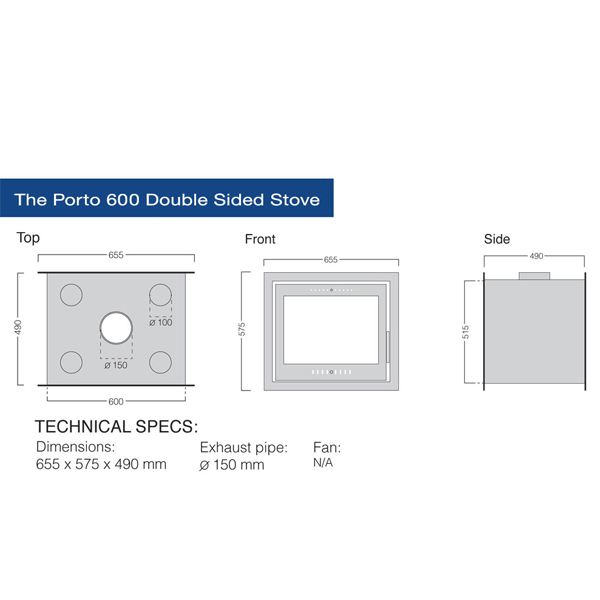 The Porto 600 Double Sided has a considerably larger heat output compared to a conventional open fire therefore providing more heat to your home. 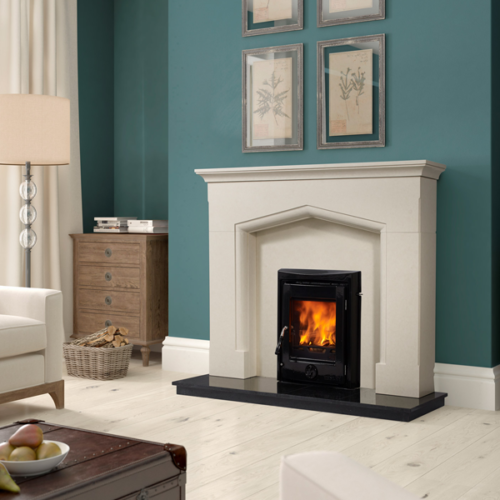 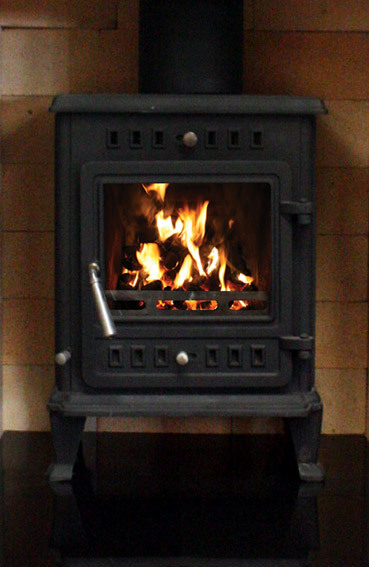 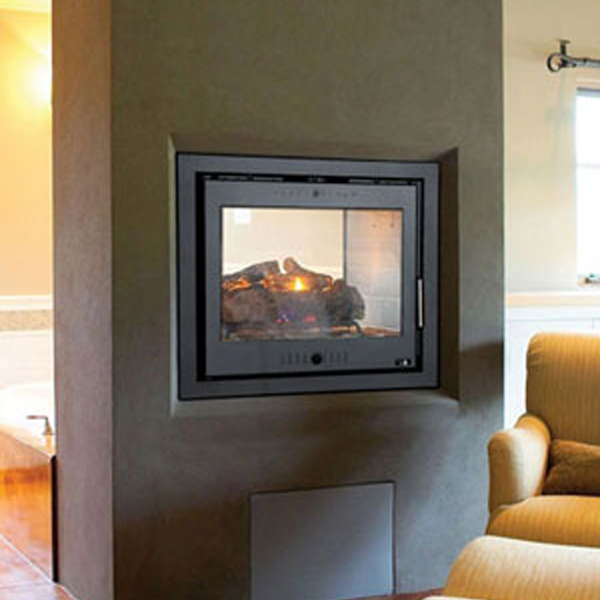 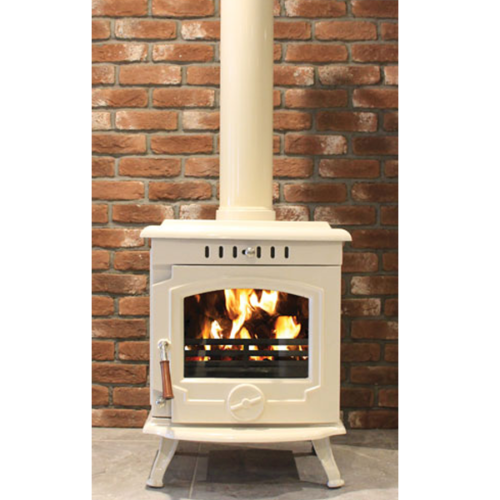 The Porto 600 Double sided stove is an ideal option for open plan rooms or simply as a room feature. 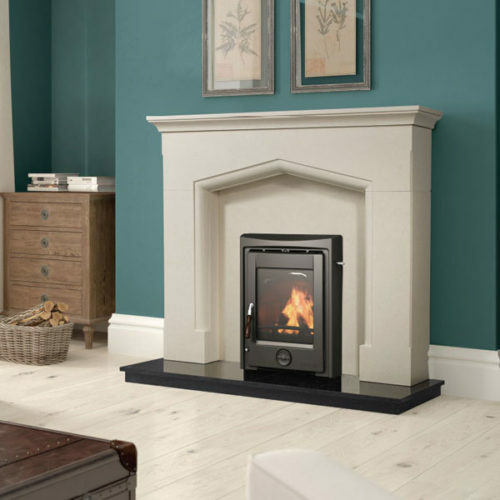 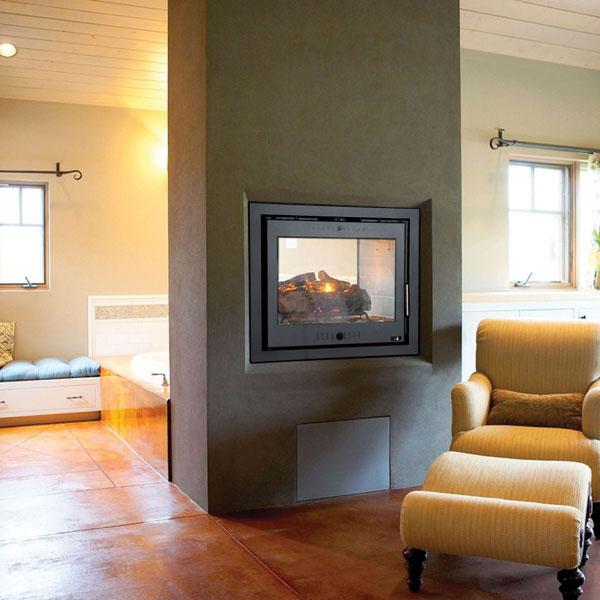 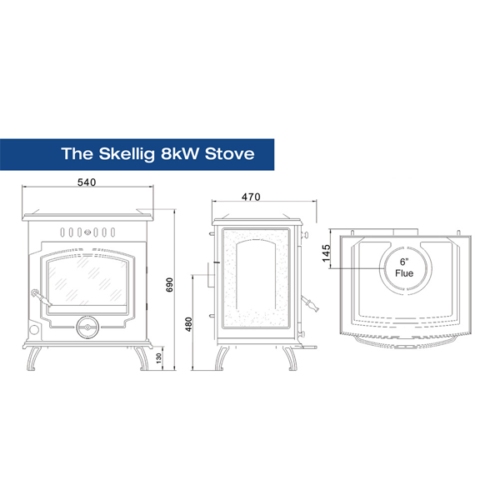 The Porto 600 Double sided has the highest energy class rating which means this fire is energy efficient and also beneficial to the environment. 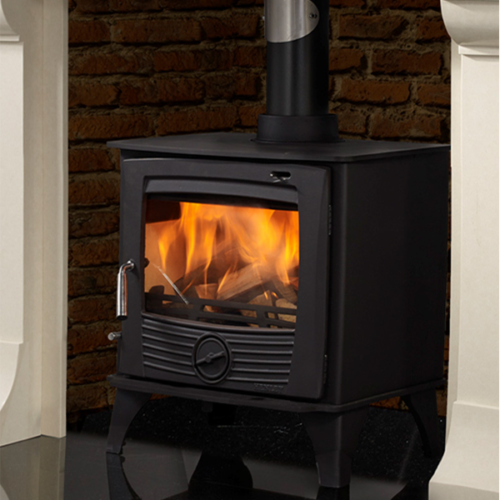 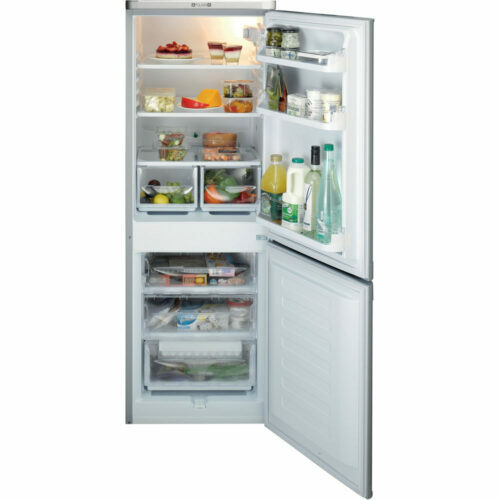 The Porto 600 Double sided is available in a matt black finish and with 2 removable 4 sided frames.